Nnnow has come with an exclusive sale: A user can buy everything at Rs.499 at Nnnow. 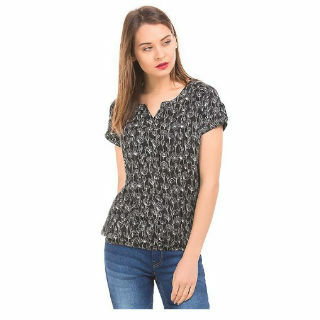 A user can shop for Solid Regular Fit Polo Shirt, Brand Print Crew Neck T-Shirt, Crew Neck Graphic Print T-Shirt, Turn Up Sleeve Knit Top, Dolman Sleeve Shimmer Top, Boat Neck Colour Block Top, Slim Fit Printed T-Shirt, Metallic Off Shoulder Top and much more. Hurry! Limited period offers so place your order right away and make the most of this sale.